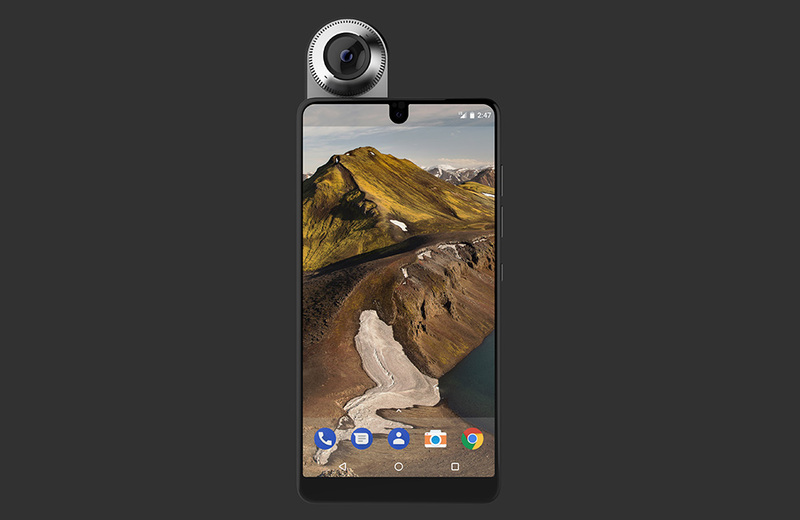 The Essential Phone may have missed its soft June launch timeframe, but the company’s COO says we should prepare for imminent arrival in the US, according to Financial Times. Essential COO Niccolo de Masi sat down with FT for a brief chat and revealed that bit about launch and also threw in some international plans. de Masi didn’t provide an exact launch date, but knowing the phone has already cleared the FCC, it doesn’t seem like we should be far off from it arriving. At this point, you have to wonder if the hold-up could be last minute software bug work or production issues stalling a release. Or maybe it’s behind-the-scenes work with distribution that has Essential holding off from pressing, “GO!” Either way, “imminent” sure sounds sooner than the 30-days Rubin promised as he first unveiled the phone. Additionally, de Masi said that they have plans to launch the Essential Phone in the UK, western Europe, and Japan. For the UK, customers will be able to buy the phone from EE, at the very least. Still excited about this phone or are you fully focused on the Note 8 and Pixel 2 at this point?